All of our Pepper Bears are one of a kind creations, hand crafted using the the finest materials including Mohair, Alpaca and the best quality synthetic furs available. Most of our Artist Teddy Bears have been hand stitched piece by piece, we believe that this gives all of the bears their own little expression and personality. Please explore our site, visit our gallery, maybe there is someone there who you would like to adopt. If so get in touch using our contact page. Check out our news page to find out what the bears have been up to and don't forget to check out the fair's page to find out where you can meet the Pepper Bears in the fluff. 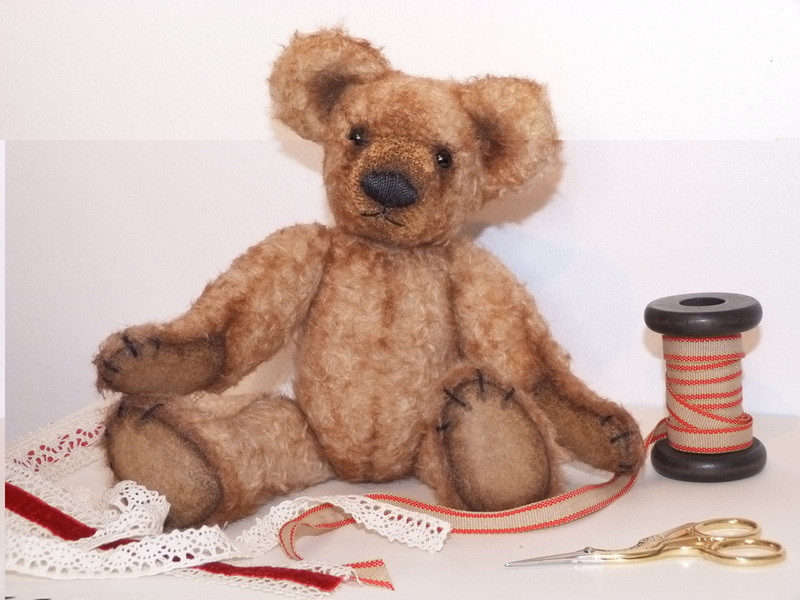 Want your own special bespoke bear? 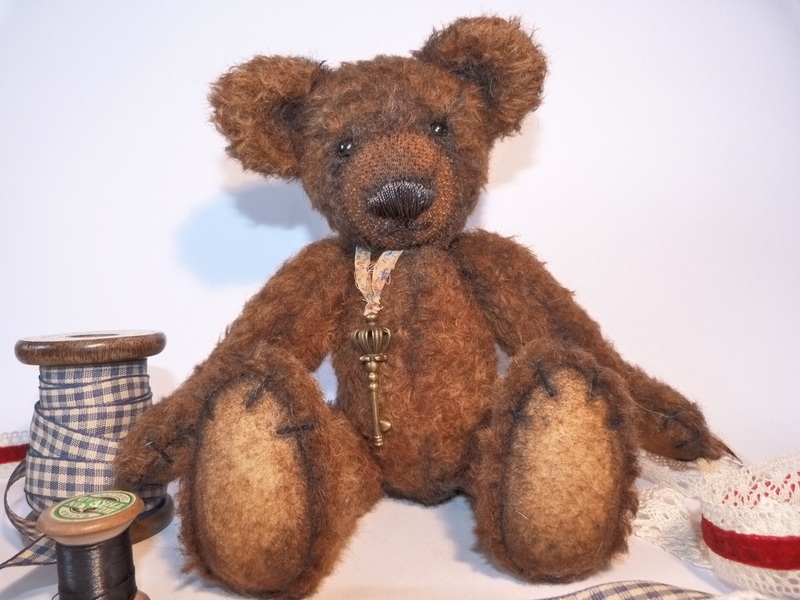 Take a look at our commissions page to find out how we can create a personalised bear for any occasion. Paypal is our preferred method of payment. However don't worry if you don't have a paypal account, you can pay by credit/debit card through paypal. We also will accept personal cheques. Bears will be posted once payment is received. Please note that Pepper Bears are intended as keepsake bears. Due to small parts used Pepper Bears are not suitable for children.